How do you land your dream job? What are the insider-secrets to massive success in highly competitive industries? How do you prepare for your future workplace landscape? 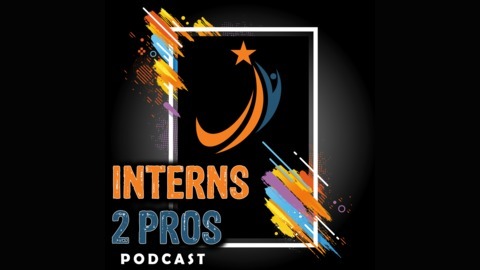 These topics and much more are discussed on the The Interns 2 Pros Podcast. This bi-monthly show features elite impact players in the Media, Technology, Sports, and Entertainment industries. Host Mitchell Leach II also interviews key thought leaders in human resources, academia, and talent development. The multi-Emmy nominee extracts timely wisdom so listeners can thrive in their careers whether they are an intern or professional. In addition, business leaders will learn how to successfully recruit, develop, ad retain the best talent for their companies. Please join us so you can learn how to maximize your opportunity in today’s marketplace! 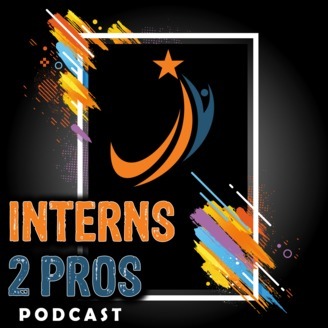 The post How to Maximize LinkedIn as a Student w/ Students of LinkedIn Co-Founder Blessing Adogame- Ep.9 appeared first on Interns 2 Pros.